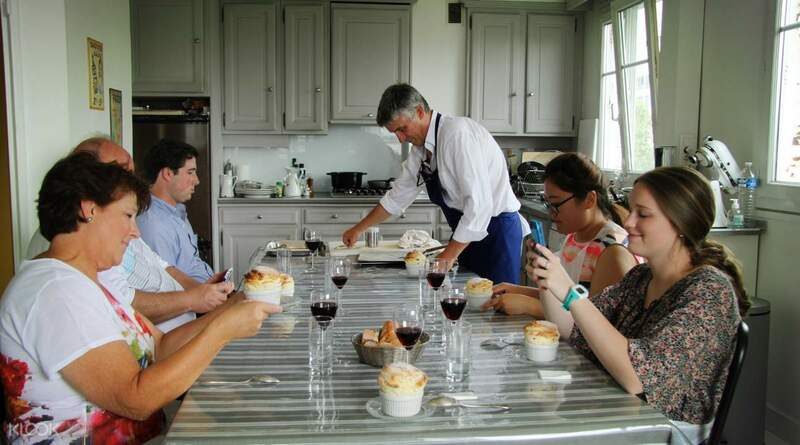 Learn how to make authentic French cuisine with the help of a professional chef! Get copies of the recipes you prepared as a memorable souvenir! Fast, easy booking process. Hassle-free n very convenient to use. Our chef are very responsible and helpful. 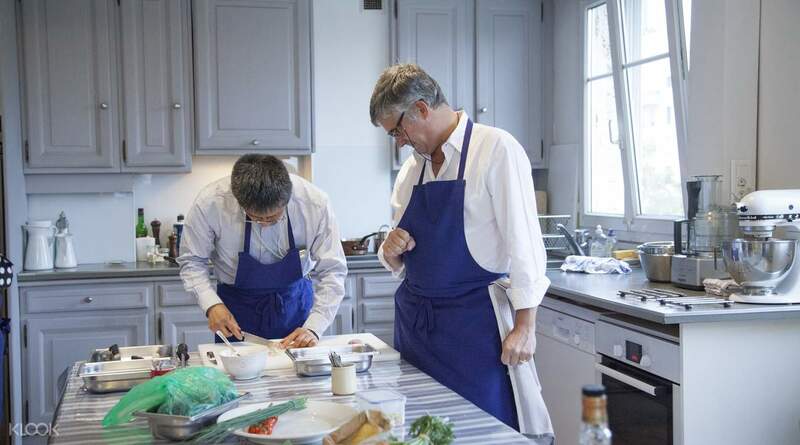 Channel your inner professional chef with this half-day cooking class in Paris, where you will learn all about how to cook authentic French cuisine! 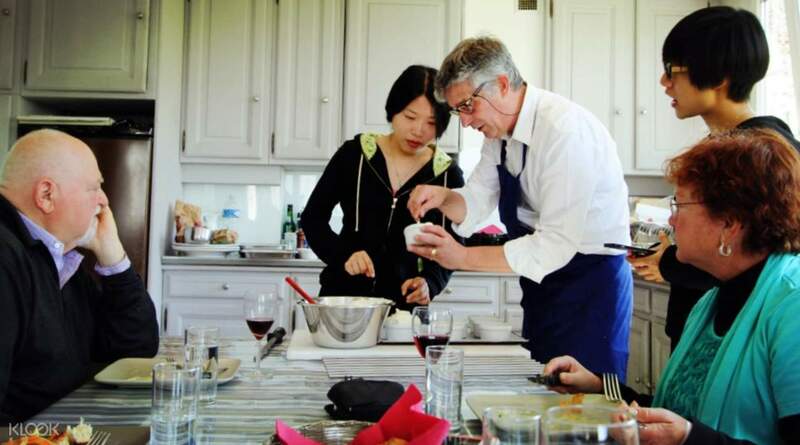 Meet up with your instructor at his/her apartment in the Paris city center and co-create a three-course meal menu for the class, before you visit a local French market. Get a unique opportunity to meet the locals and ask questions, as well as discover where the best places are for the freshest and highest-quality ingredients! Start cooking a three-course lunch with the help of the professional chef, including an appetizer, a main dish, and a sweet dessert to wrap up the meal. Once you've cooked everything, reward yourself with the fruits of your labor as you enjoy a refreshing lunch in the apartment, paired with a delicious glass of French wine. Exchange stories with your classmates and your instructor during the meal, right before you leave the apartment with copies of the recipes you made, perfect to wow your friends with once you're home! Savor the fruits of your labor as you share a meal with your classmates and instructor! Fast, easy booking process. Hassle-free n very convenient to use. Our chef are very responsible and helpful. Fast, easy booking process. Hassle-free n very convenient to use. Our chef are very responsible and helpful.